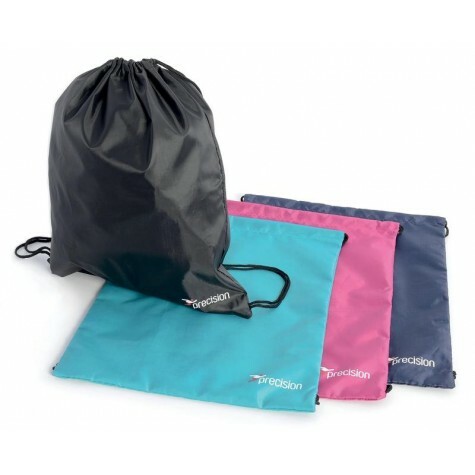 PT Gymsack Fitness Bag Personalized Gym Bag Exercise Clothing Rucksack Suit Kit. Lightweight bag with drawstring closure. For wet or dry kit.